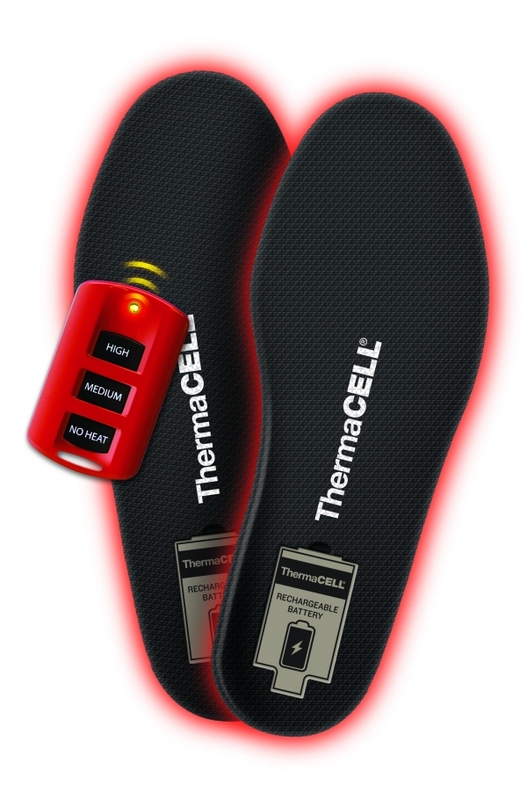 ThermaCELL heated insoles by ProFLEX are the solution for cold feet. 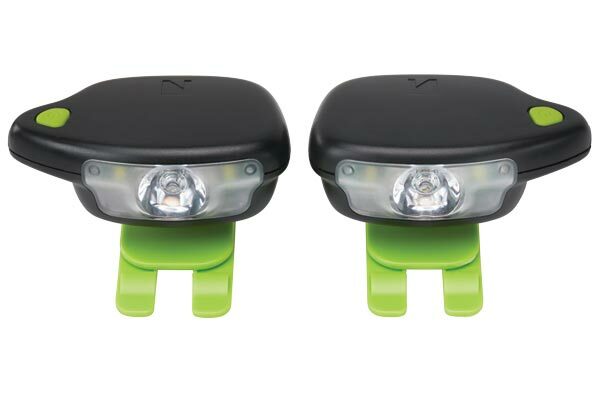 The insoles are wireless and battery powered. 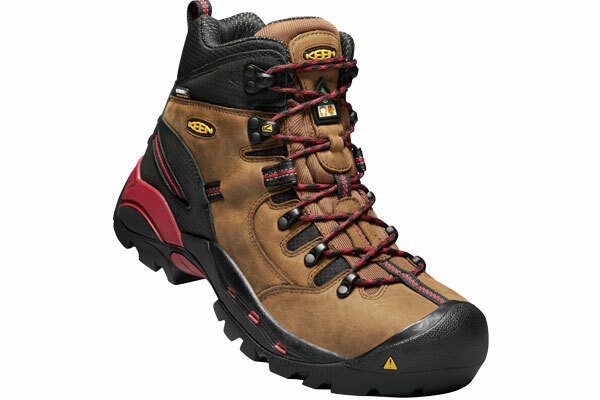 They easily slip into your boots or shoes. Insoles come with their personal fingertip remote control that allows you to pick from a variety of heat settings. 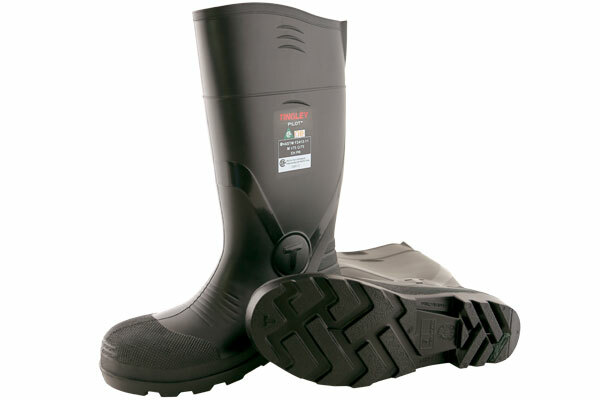 You can keep your feet warm all day with the rechargeable batteries. 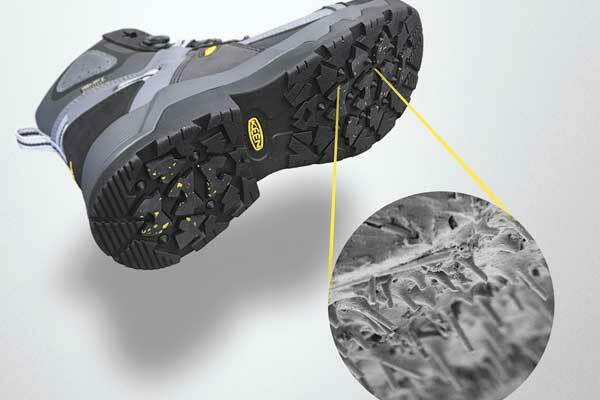 The unique insoles will keep your feet comfortably warm, in line with the rest of your body temperature. The fingertip remote control has three different heat settings including medium heat (38 C), high heat (44 C), and no heat. A single charge lasts up to five hours and batteries can be easily changed without removing the insole from boot or shoe. A wall or USB charger can be used to charge and the battery will be fully charged in four hours. Wall charger also doubles as a carrying case for batteries. The insoles are very water-resistant, which protects electronics from moisture.